Barefoot Student connects employers with college students & grads! Get text or email alerts for YMCA of Columbia Willamette Jobs. Hire interns, college students, and recent grads. Search for internships, jobs for college students, and entry level career opportunities. We are the #1 job site for universities in 195 countries. Popular Jobs at YMCA of Columbia Willamette. Custodial Jobs at YMCA of Columbia Willamette. Maintenance Jobs at YMCA of Columbia Willamette. Cook Jobs at YMCA of Columbia Willamette. Teacher Jobs at YMCA of Columbia Willamette. Provide And Follow Written Plans For A Well-Balanced Jobs at YMCA of Columbia Willamette. * Pass A Ymca Background Check * 20 Credit Hours In Education Or Related Field Or At Least 1 Year O Jobs at YMCA of Columbia Willamette. Custodian Jobs at YMCA of Columbia Willamette. Facility Jobs at YMCA of Columbia Willamette. Food Jobs at YMCA of Columbia Willamette. 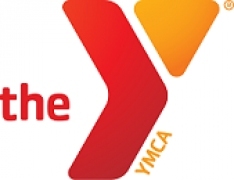 Educator Jobs at YMCA of Columbia Willamette. Age Appropriate Curriculum Jobs at YMCA of Columbia Willamette. 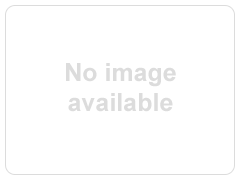 Janitor Jobs at YMCA of Columbia Willamette. Server Jobs at YMCA of Columbia Willamette. Preschool Jobs at YMCA of Columbia Willamette. 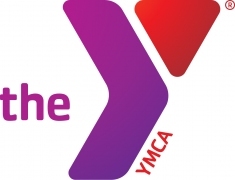 Supervise Assistan Jobs at YMCA of Columbia Willamette.